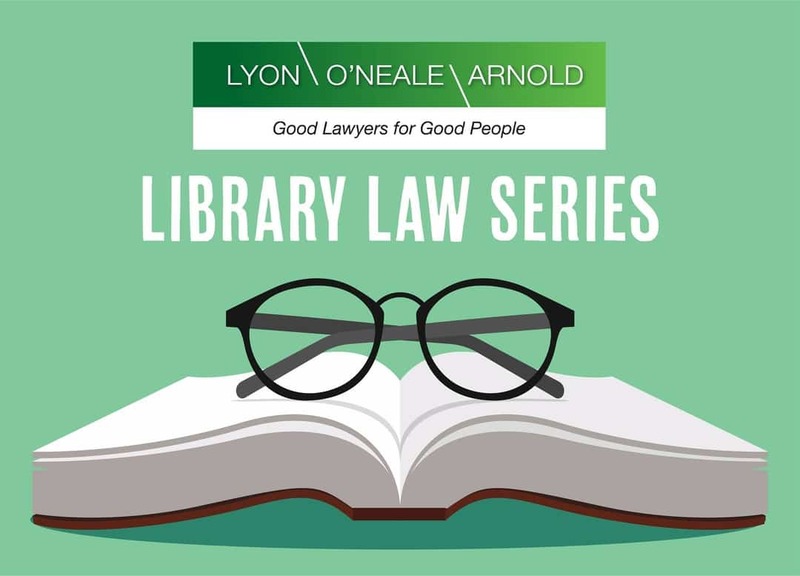 Our popular Library Law Series returns to Tauranga Library this year, with free monthly legal seminars, covering a range of topics. This informative seminar on setting up a family trust will help you navigate the law for the benefit of you and your loved ones. The Library Law seminars are held at Tauranga Library between 5.30pm and 6.30pm. To register, phone 07 577 7177 or email library@tauranga.govt.nz. © Lyon O'Neale Arnold 2019. All Rights Reserved.